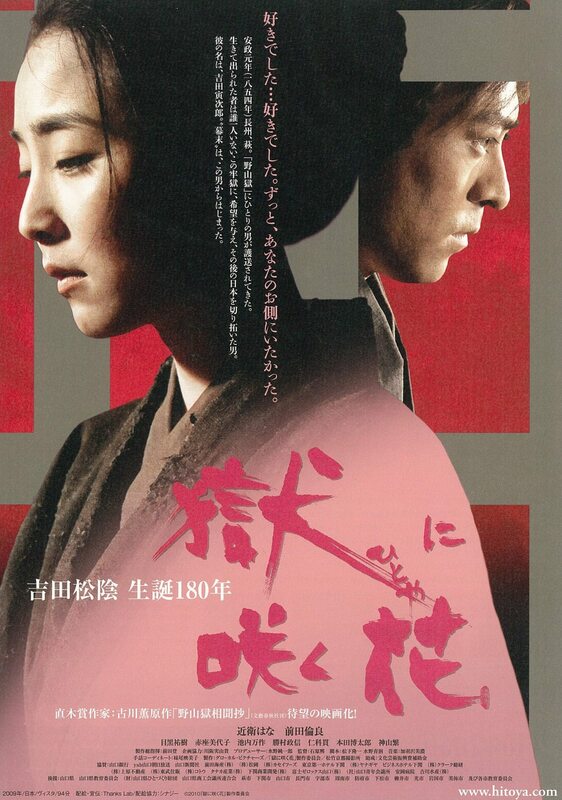 Set in 1854, Torajiro (Michiyoshi Maeda) attempts to flee to America, but fails. He is then jailed at a prison located in the mountains, which is owned by the Choshu Hagi family. 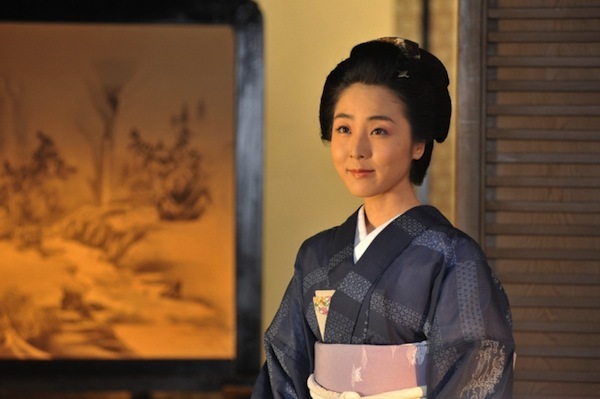 In prison, Torajiro meets Hisashi (Hana Konoe), who is in prison for communicating with the lower class. Torajiro and Hisashi get to know each other in the notorious prison that no one has ever gotten out of alive.